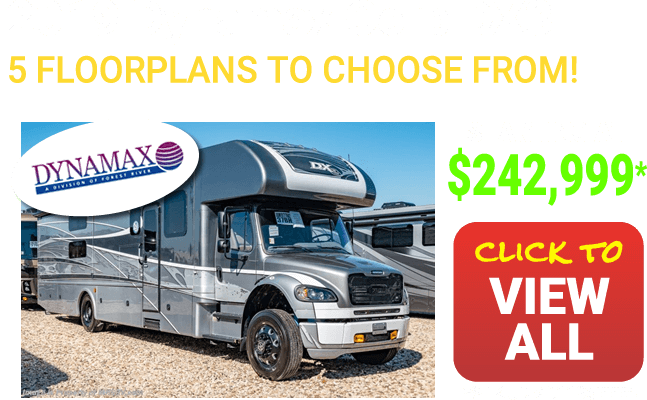 Save a minimum of 25% off MSRP on all new motor homes every day at the #1 volume selling dealership in the world! 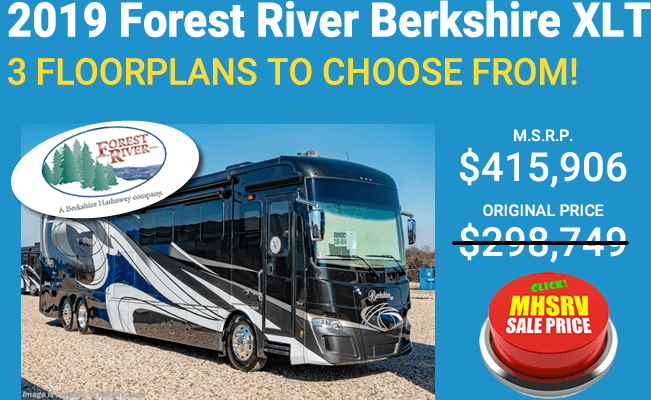 Also, shop quality pre-owned Tiffin Allegro RVs at MHSRV.com - There's a good chance Motor Home Specialist will have the Tiffin RV for Sale you are looking for. 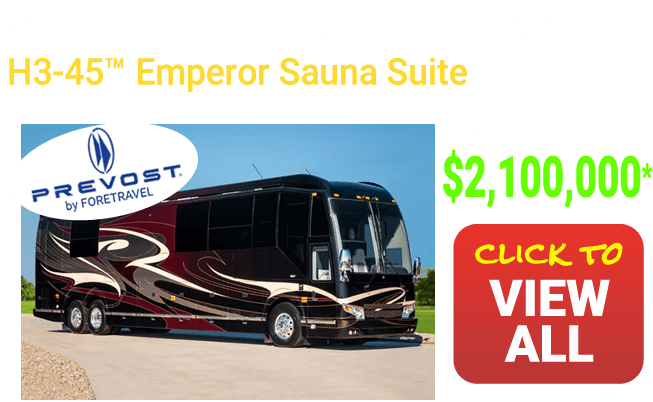 Over the years, thousands upon thousands of people from around the globe have trusted Motor Home Specialist when buying a new or used RV like our quality pre-owned Tiffin Allegro Bay, Tiffin Allegro Bus, Tiffin Phaeton or Tiffin Zephyr and more. 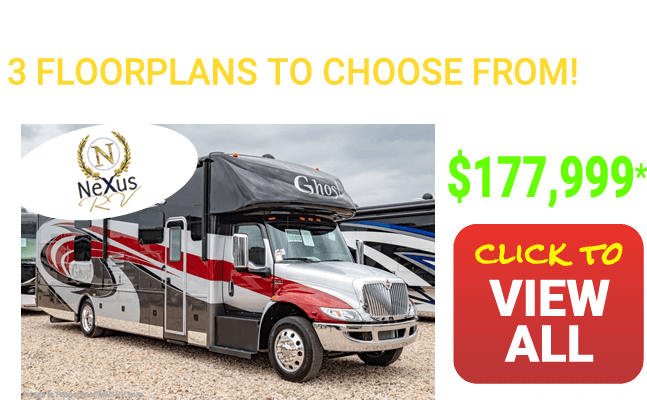 Shop our prices and compare us to other dealers from around the country including California RV Dealers, Florida RV Dealers, even Canada RV Dealers and find out why so many people travel to Texas to buy their new or used RVs. 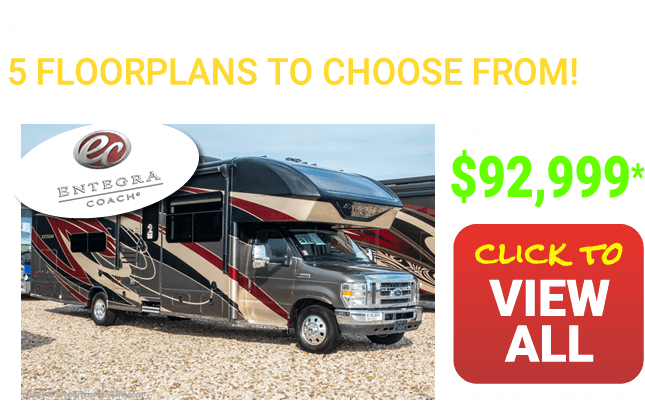 We are the #1 Texas RV Dealer since 2007 and the #1 volume selling Motor Home Dealer in the World since 2013 with year round sale pricing on, not only, used RVs, like the Tiffin, but new diesel pusher RVs like Entegra Coach, American Coach, Fleetwood, Monaco and much more. 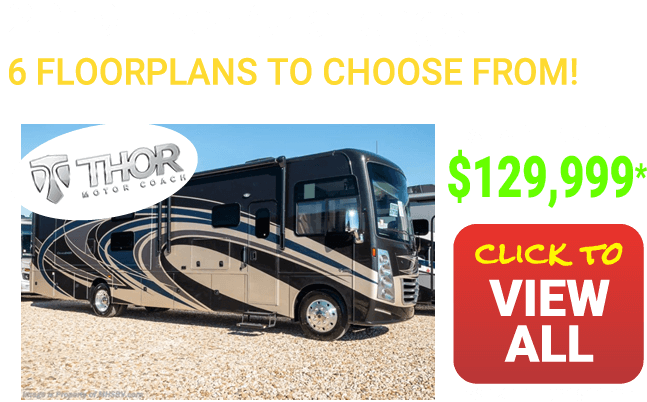 A Little History about Tiffin Allegro RVs for Sale at MHSRV.com - Tiffin RV is located in Red Bay Alabama. 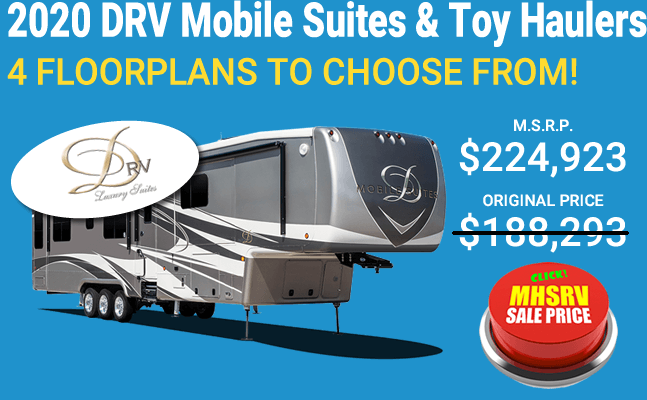 Tiffin RV dates back to 1972 and was one of the first RV manufacturers to offer slide-out rooms and also an entry level diesel pusher RV. 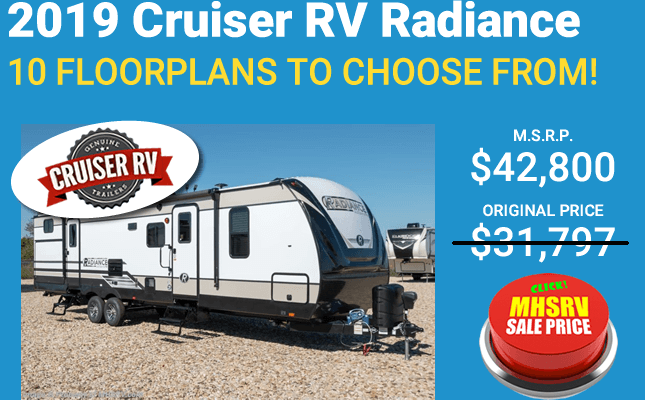 As early as 1995 Tiffin RV already offered 7 slide-out room RV floor plan variations.  They also offered 2 diesel pusher RVs that featured a 230 HP and 250 HP diesel engines. By 1999 Tiffin RV offered 26 floor plan and engine variations. The Tiffin Allegro Bus was the diesel pusher RV, the Tiffin Allegro and the Tiffin Allegro Bay were primarily class A gas motor homes. In 2000 Tiffin RV offered its first true high end luxury diesel the Zephyr. The Tiffin Zephyr was a 42’ single slide that featured a massive 450 HP diesel engine. 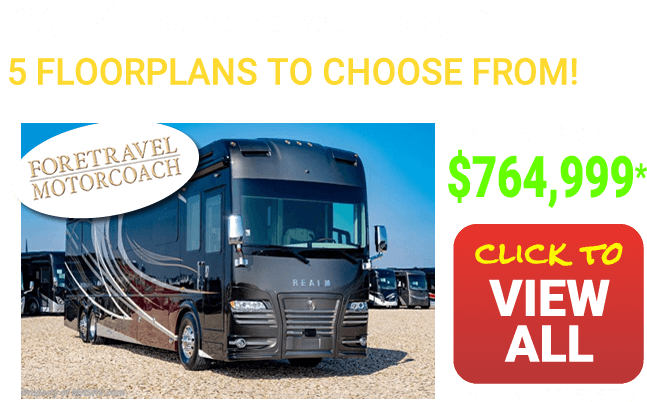 In 2001 Tiffin RV unveiled one of its most popular models the Tiffin Phaeton RV. 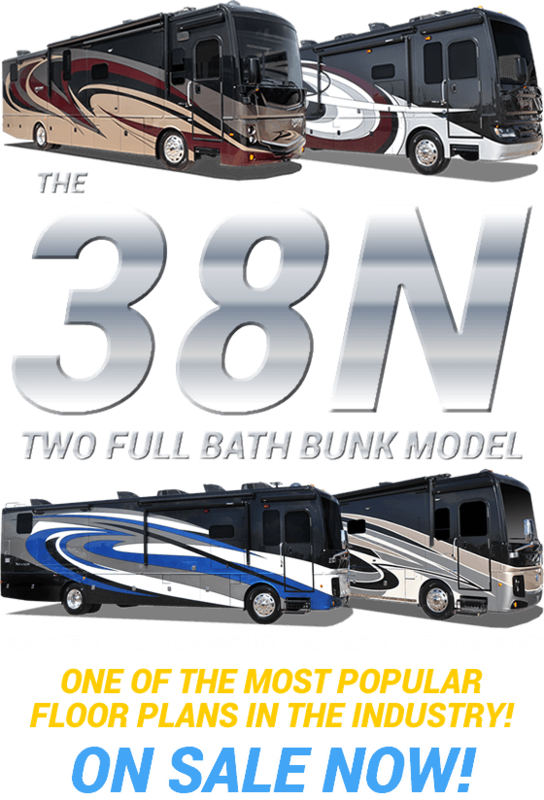 The 2005 model Tiffin RVs were the first to offer 4 slide-out rooms. There was a 4 slide Tiffin Allegro Bus, Tiffin Phaeton and a 4 slide Tiffin Zephyr RV. These diesel pusher RVs from Tiffin were powered by a 350 HP, 400 HP or massive 500 HP diesel engine. 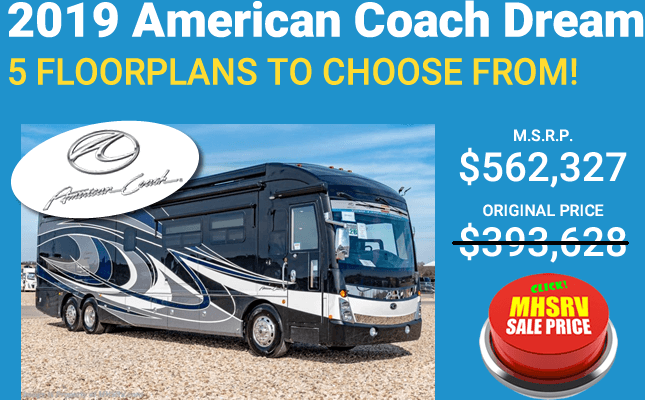 By 2008 the Allegro Bus, Allegro RV Phaeton and the Zephyr were offered only in quad slide floor plans. 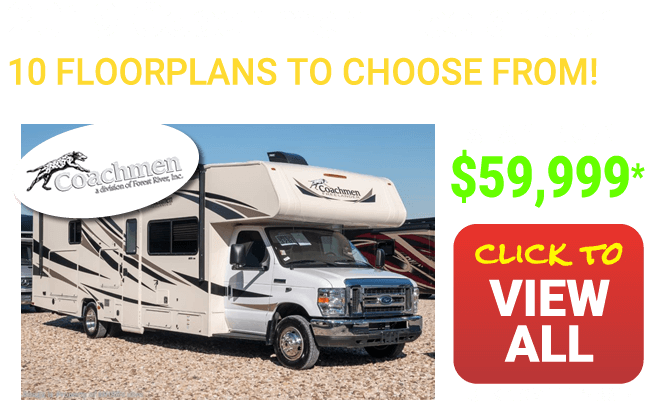 Tiffin RV also offered several class A gas RVs and even front engine diesel RVs better known as FREDs. 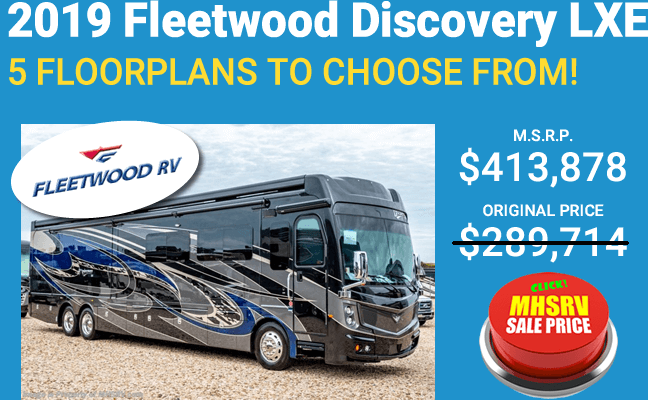 2009 Tiffin RVs offered much of the same including 19 different Tiffin Allegro Bus engine and floor plan variations. 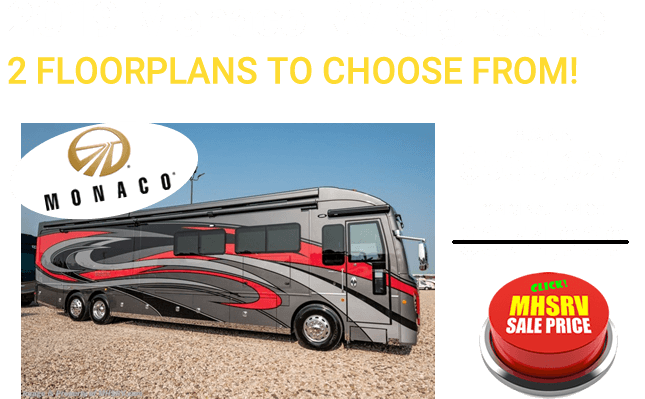 Also, If you need to sell your Allegro RV or any other used RV, MHSRV can help you sell your RV. 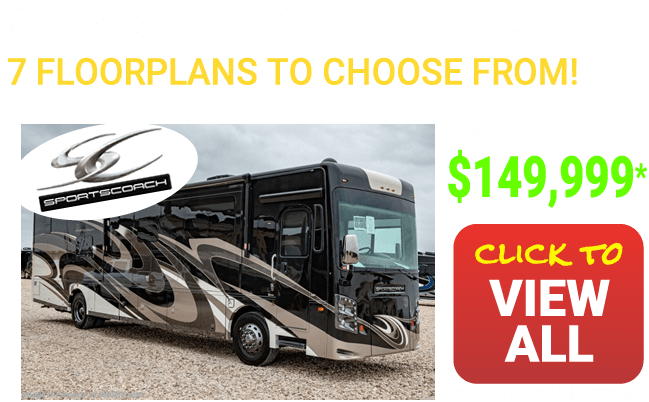 We will extensively advertise and display your RV for sale. 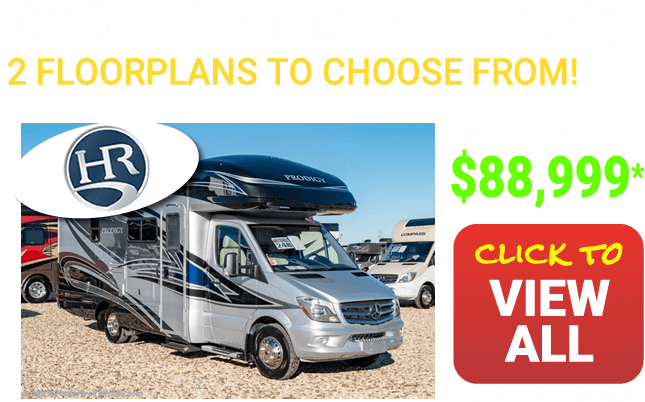 As a new RV Dealer and consignment RV Dealer, we can offer longer RV financing and lower interest rates making your used unit more affordable to more RV buyers. 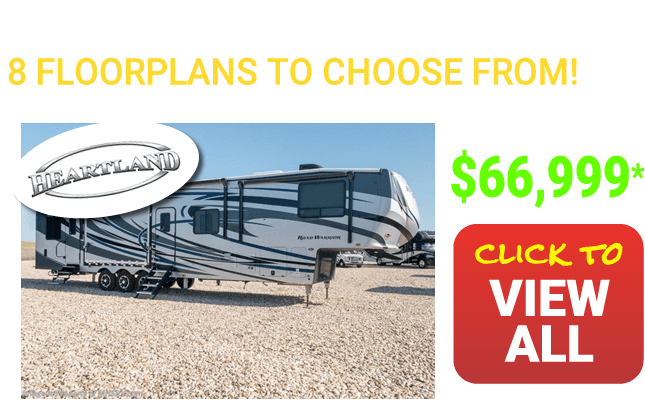 If you would like to learn more about how to sell you RV just click Sell My RV, to view our consignment facility and agreement.